Fraidy is afraid to come out of his house. He feels that he has no friends except for Wah-Frog. So Wah-Frog decides to introduce Fraidy to all his other friends in Frog Hollow. They form a club called “The Friends of Frogs." They then find and build a clubhouse where they can all hang out together and have a lot of fun like best friends do. 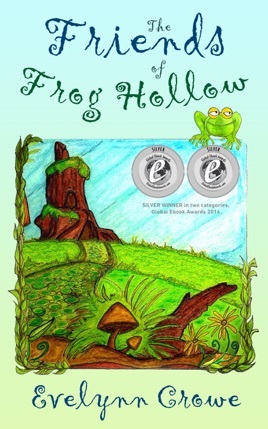 "The Friends of Frog Hollow" will be sure to delight your young ones.